How much value do you create because of the way you work with your suppliers? Are you reducing costs, like all your competitors? Or are you capable of building a differentiating relationship with selected suppliers? 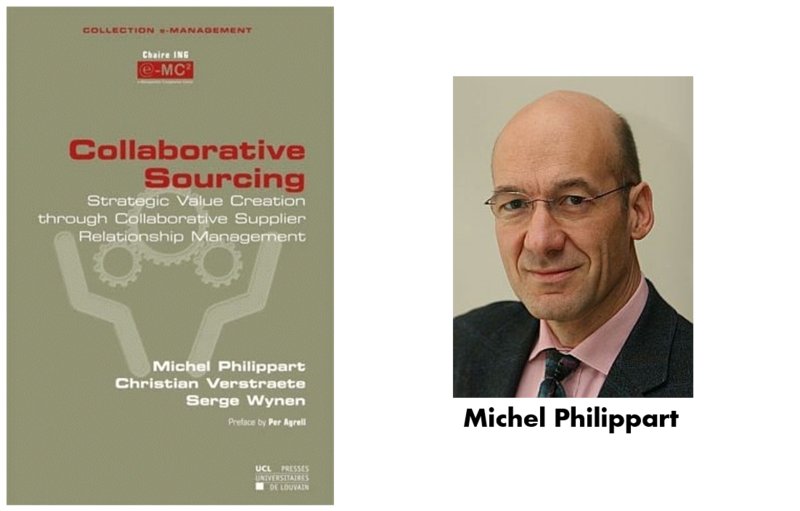 The authors explain how collaborative sourcing can create sustainable competitive advantages, and how world-class procurement teams are managing a portfolio of supplier relationships, from the traditional arm’s-length negotiation to full-fledged collaboration. They develop their recommendations based on multiple case studies, examples and their own professional experience. This book provides a comprehensive framework to evaluate when and how collaborative sourcing should be applied. Which are the key sourcing processes and the infrastructure required for effective collaboration? How does one change and shape an organization to initiate and sustain collaborative sourcing? Christian Verstraete has the global responsibility for the development of Manufacturing & Distribution Industry solutions at HP.